Red & White is the only option available now. Tried and true - Red/White color combo. Olive Drab and Black - Not available right now, but may go back into production if demand is high enough. Compact design, highly versatile. And the price drops as you add more! 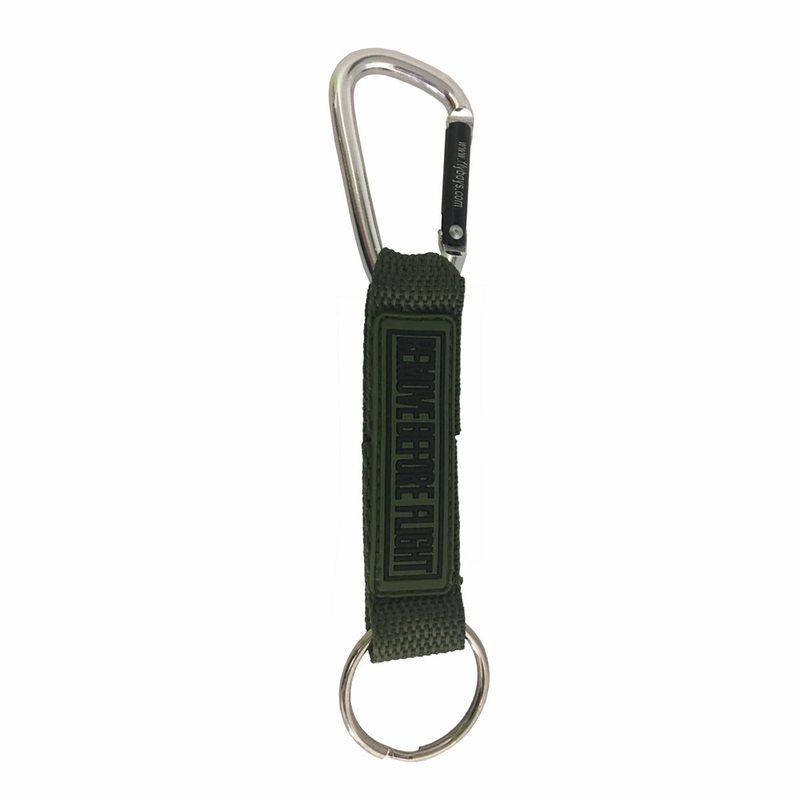 Cool Carabiner - Bright, Durable and easy to clip onto just about anything. 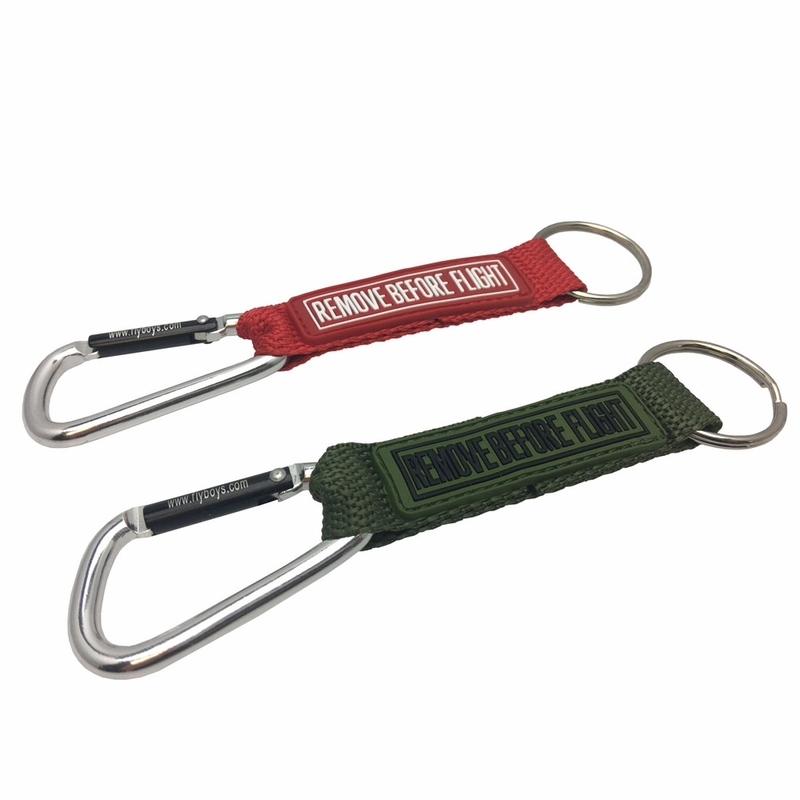 This nylon strap streamer with the REMOVE BEFORE FLIGHT rubber patch is an instant reminder of the real warning flags that hang off of airplanes on the flight line. They're supposed to be visible and easy to find during the walk-around inspection. 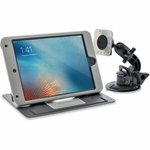 Well, now you won't have to "walk around" your house or fish through your gym bag trying to find it! Our latest version of this streamer has flush lettering on durable molded rubber and is nothing like other similar items on the market. 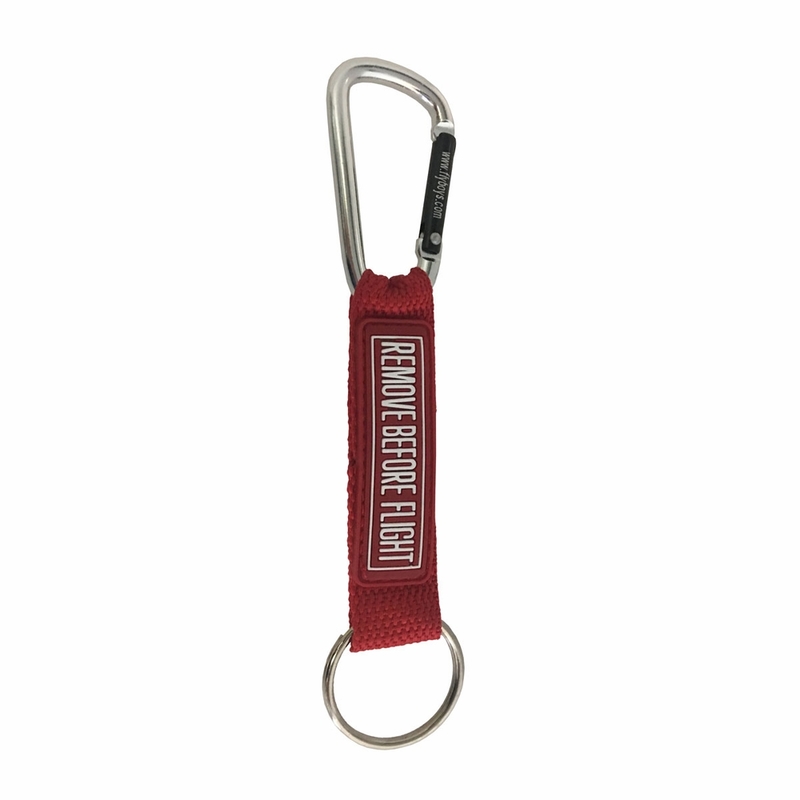 The loop for the carabiner and keyring makes it quiet and super durable - its ready to take some punishment. 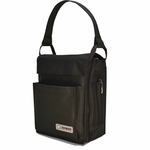 The removable carabiner gives you the option to clip on a gym bag, helmet bag, pubs bag or even the golf bag! 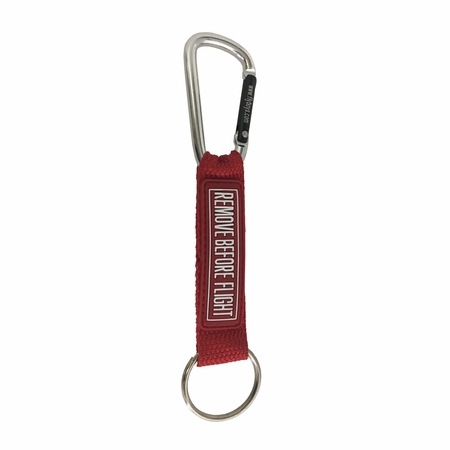 Just know that your chances of losing whatever you clip onto the carabiner has gone way down and have a pretty cool keyring! 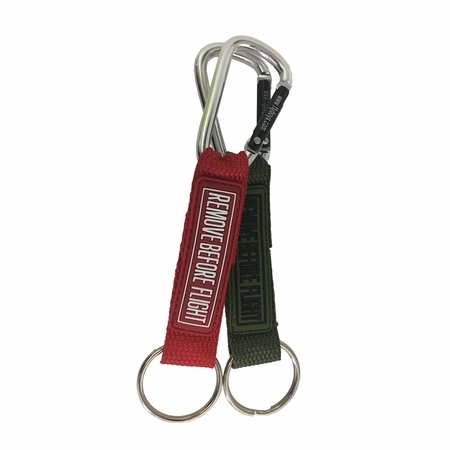 Now, we've added the Olive Drab version for the subdued/tactical look.